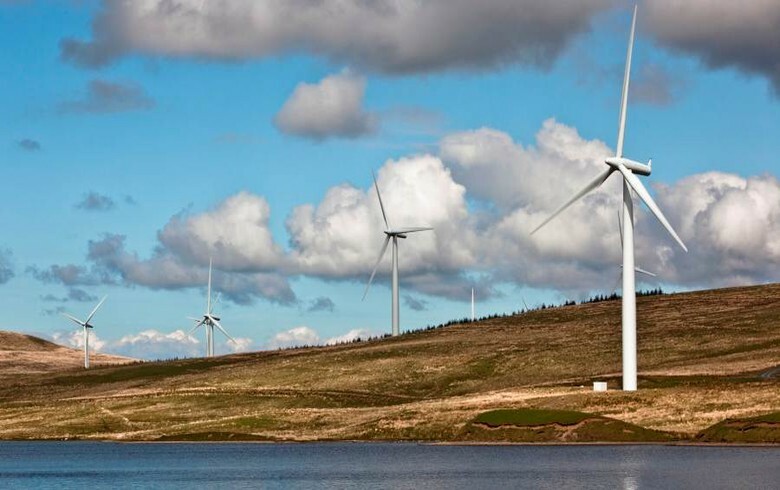 September 17 (Renewables Now) - UK energy group SSE Plc (LON:SSE) is seeking permission for a repowering plan that will lift to 80 MW the capacity of a 18.7-MW wind farm in Scotland. 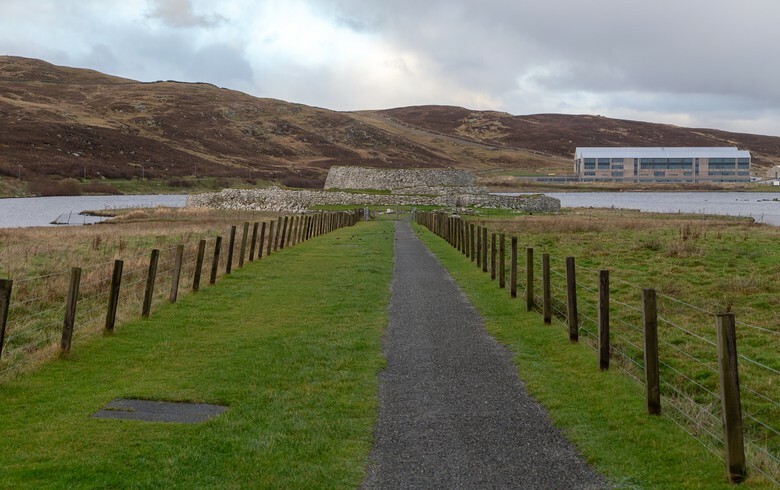 The utility has submitted an application with the Scottish Ministers to replace the existing 22 turbines of its Tangy wind farm in on the Kintyre peninsula with 16 newer and more efficient machines with a combined capacity of up to 80 MW. According to documents published last week on the government’s website, the turbines will have a tip height of up to 149.9 metres (492 ft). 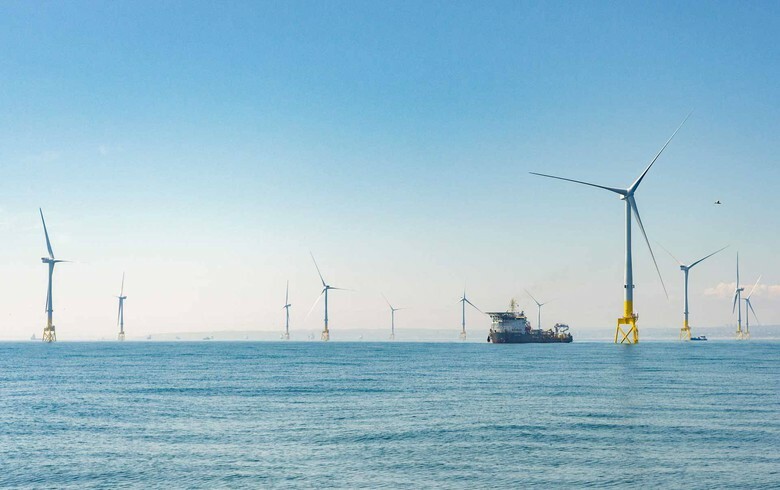 The repowering project, named Tangy IV, follows an earlier repowering proposal with the same 16-turbine layout but with a tip height of 125 metres. 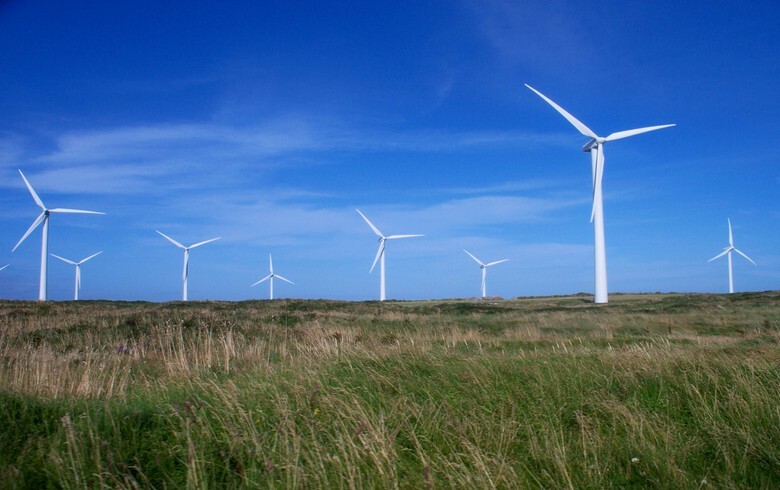 The expansion project, called Tangy III, received planning permission in 2015 as a 15-turbine scheme. A variation was granted last month to lift the total height of the machines to 130 metres. 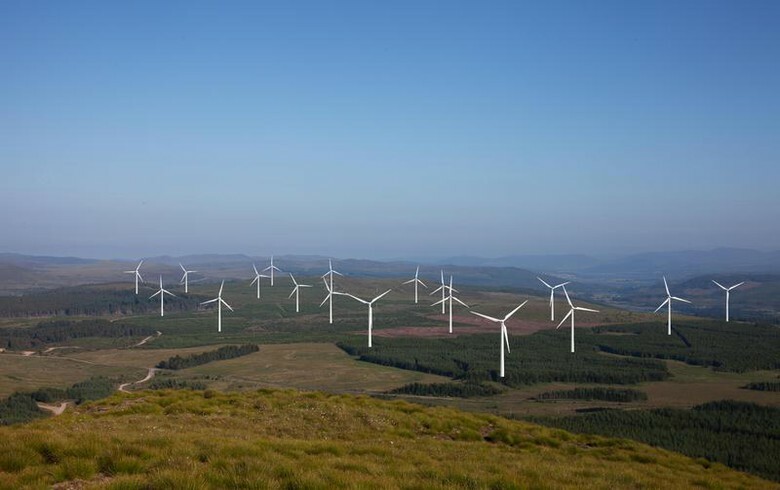 SSE’s original Tangy wind farm has been operational since 2004. 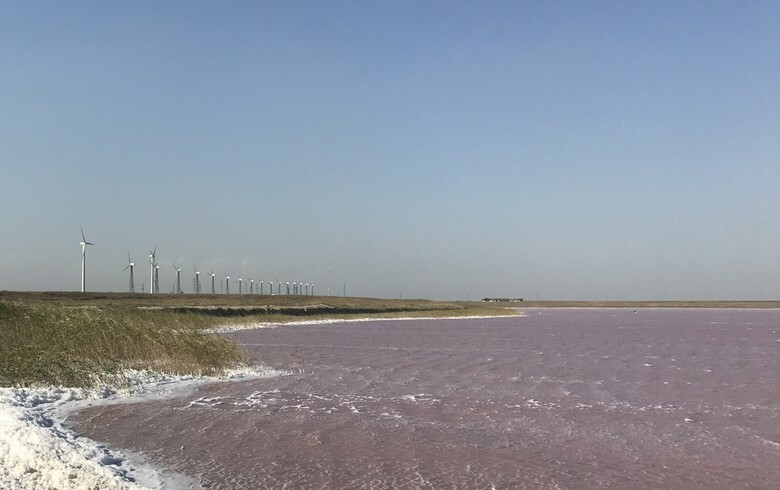 Following an expansion, known as Tangy II, the facility currently uses 22 turbines with capacity of 0.85 MW each, totalling 18.7 MW.